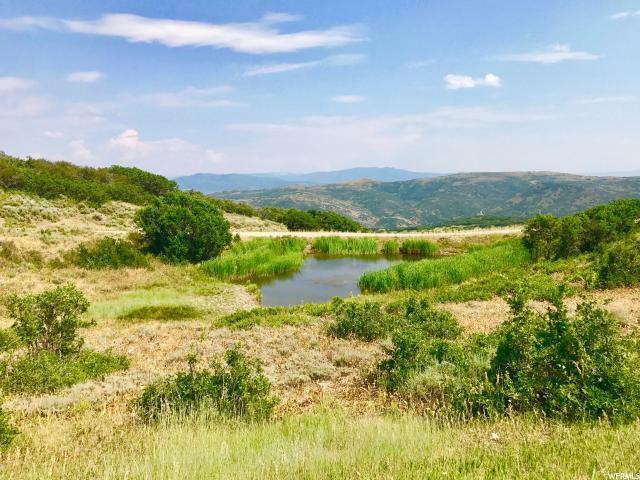 This postcard worthy property is 35 acres of iconic western landscape, just a few miles outside of Park City and within an hour of Salt Lake City. 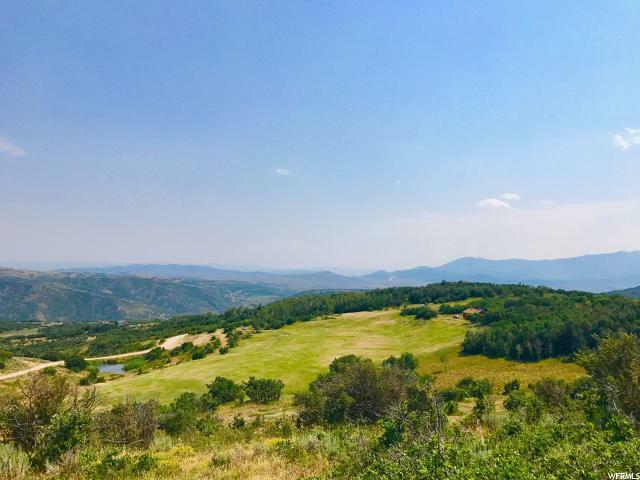 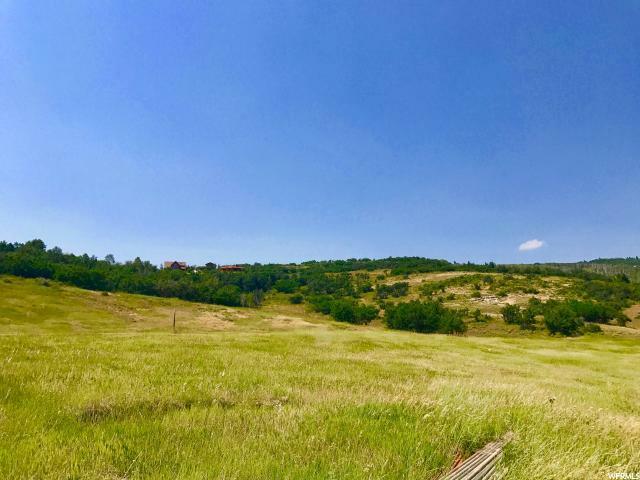 Located in beautiful Tollgate Canyon, with easy year round access right off the highway, this property has a great location, with amazing skiing, mountain biking, hiking, and fly fishing a short drive away. 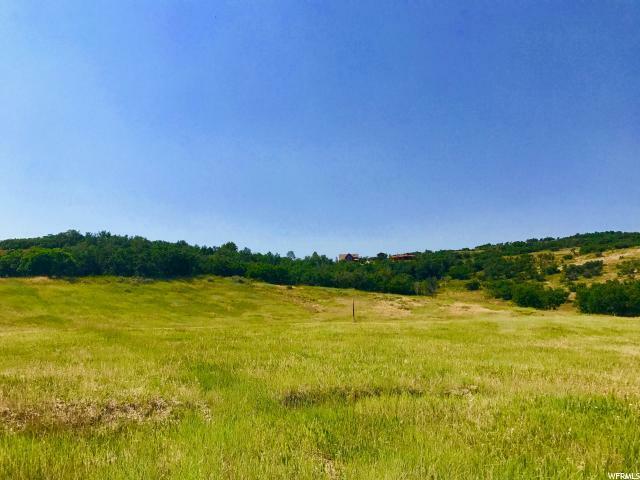 This piece of mountain paradise is your chance to live the western dream, and with so much land, you'll never have to worry about neighbors!